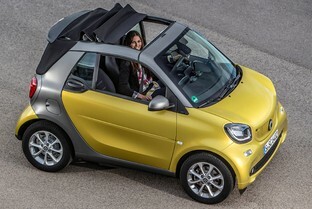 Fortwo Cabrio 52 Passion Aut. 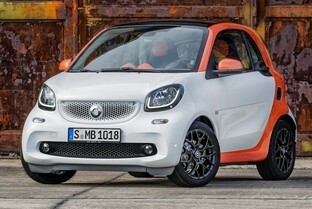 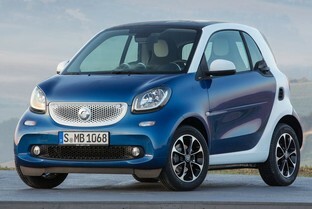 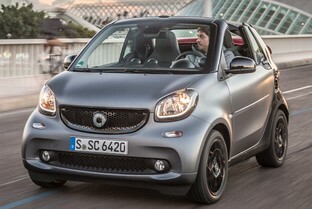 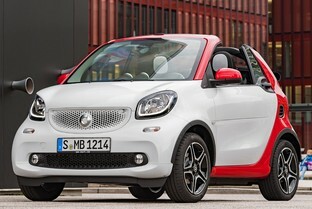 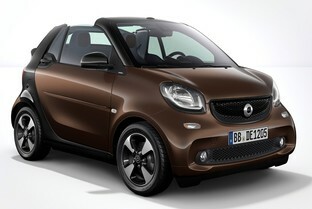 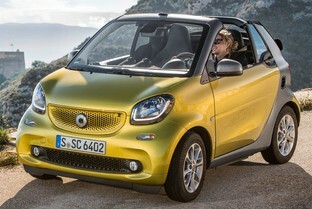 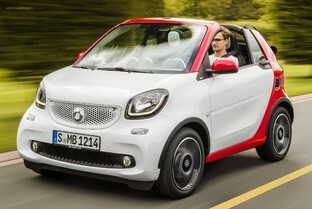 Fortwo Cabrio 52 Prime Aut. 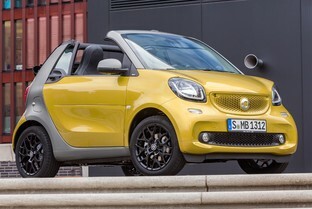 Fortwo Cabrio 52 Perfect Aut.